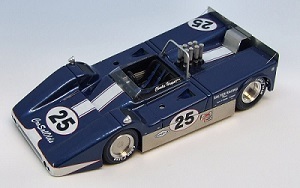 2019 - NEW 1:43 GROUP7 Decal set. 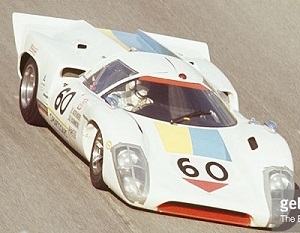 James Garner/AIR Lola´s Sebring 1969 # 10 & 11 1969 Bonnier/Norinder # 60, Daytona. Click photos to link to the decal site. By the end of 2018 the models numbered up to MM250 has been deleted.. NOTE - we have several deleted models in stock - as long as supply lasts. To some extend a few deleted models can still be ordered...so some are still listed on our site.. 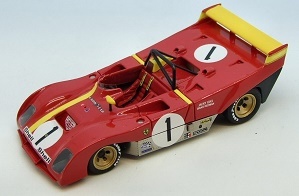 FORMULA MODELS - we have very few still in stock(single seaters). The company has stopped operating.